Hello. We arrive to Phuket airport at 11.30 pm. Is there any option to get to Koh Phangan at night (or we should wait till the morning to go to the bus terminus 2)? Take a joint bus and boat service direct to Koh Phangan. Take a bus or plane to Surat Thani and then take a bus to one of the ferry port in Donsak and then a ferry to Koh Phangan. Take a plane to Koh Samui and then a ferry to Koh Phangan. Unfortunately, the last bus services and flights will all have left by 23.30. 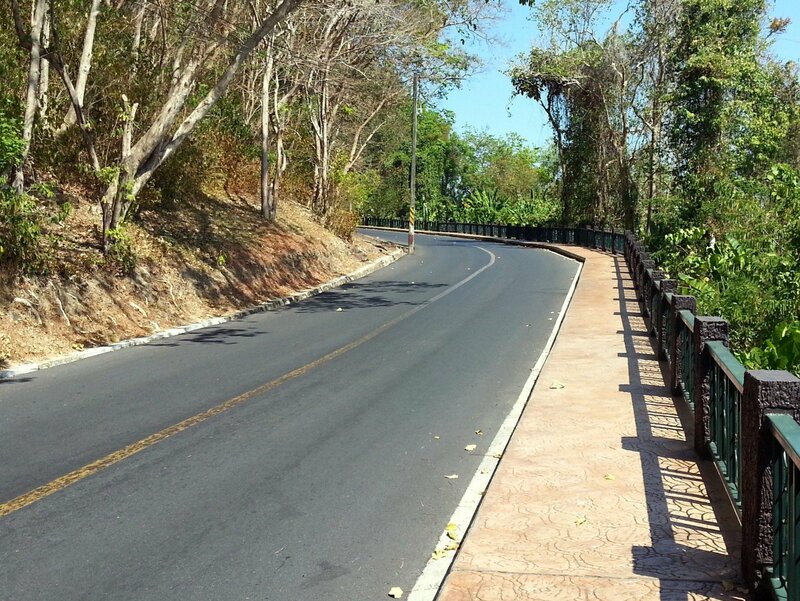 Also, to further complicate matters, the last Government Bus Service of the day from Phuket Airport to Phuket Town departs at 20.30. This means that you will need to take a taxi from the Airport to somewhere to stay for the night. Taxi: The taxi from the Airport to Phuket Town will cost approximately 500 THB (including 100 THB airport surcharge) which is cheaper than the taxi fare to other popular destinations to stay in the South of Phuket Island, such as Patong Beach (650 THB) and Karon Beach (750 THB). Convenience: The Lomprayah bus and ferry service departs from Phuket Town centre and is walking distance from a range of value for money hotel. 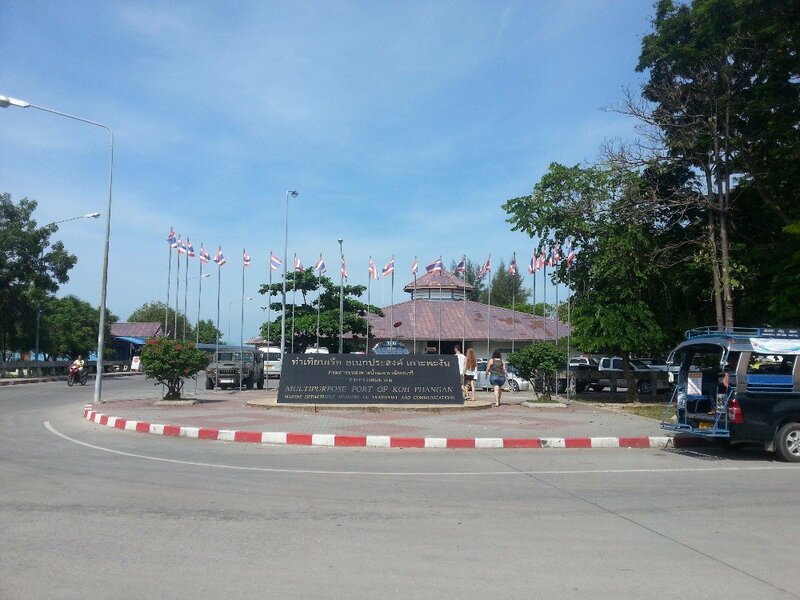 Phuket Bus Terminal 2 is 6.4 km from Phuket Town and not within walking distance of any good hotels. Hotels: Phuket Town has lots of great value for money hotels, unlike the beach resort towns where the prices are higher and the quality lower. 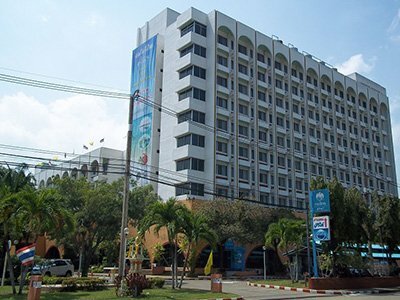 For an early morning departure on the Lomprayah service from Phuket we recommend staying the night at the inexpensive Sino Inn Hotel, which is 2.0 km walking distance from the Lomprayah Office in Phuket Town from where the bus service departs. 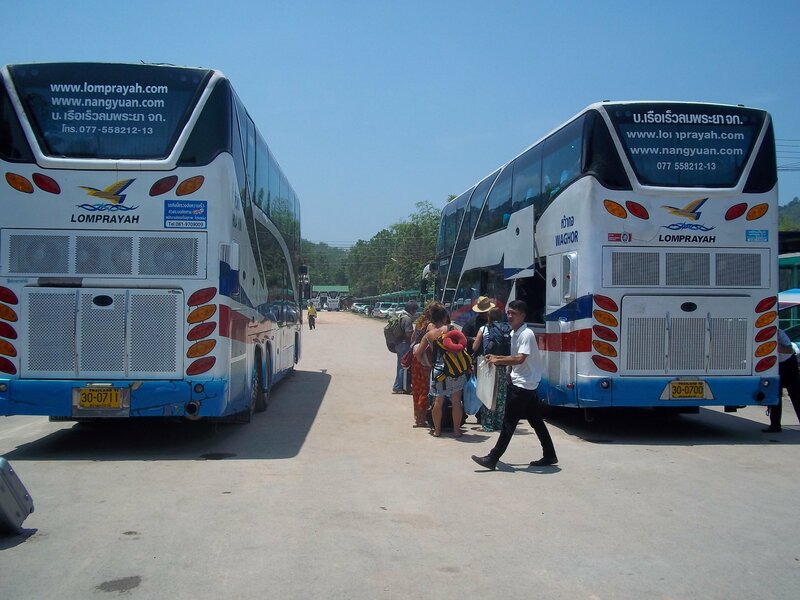 Lomprayah Service: The Lomprayah bus and ferry service is more expensive than the alternative Phantip Travel service, which departs from Phuket Bus Terminal 2, however, the Lomprayah service is a lot better and the extra cost is well worth paying. The Lomprayah service is at least 2 hours 15 minutes quicker. The Lomprayah company uses luxury buses and high-speed catamaran ferries. Where as the Phantip Travel company uses mid-range buses and passengers then travel on the very slow Raja car ferry which is often late arriving.